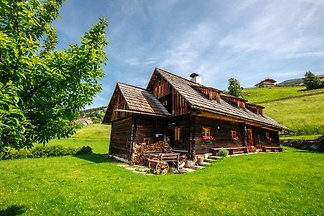 This beautiful holiday domicile in the Carinthian Alps, a cozy wooden cottage in bio-architecture, offers modern comfort and sleeps up to 10 people. 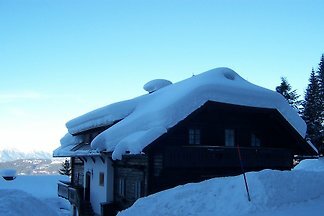 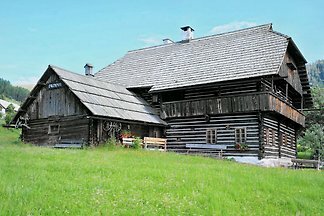 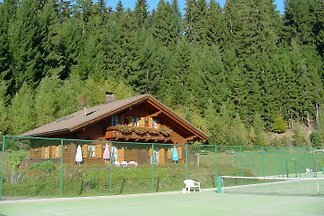 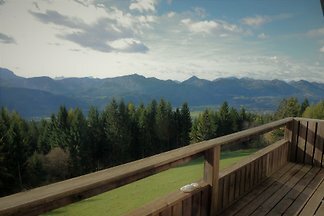 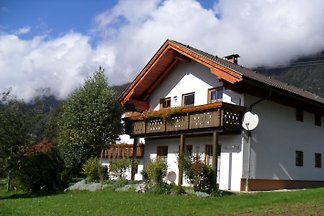 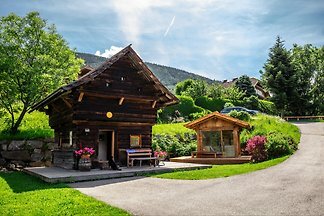 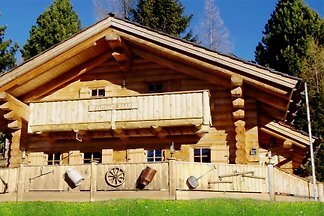 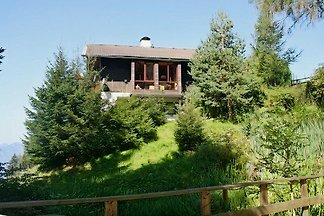 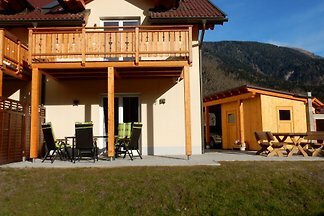 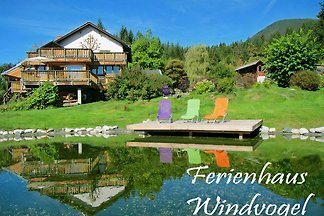 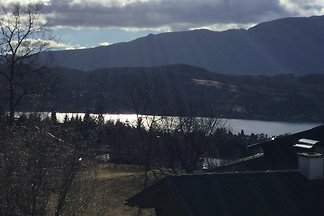 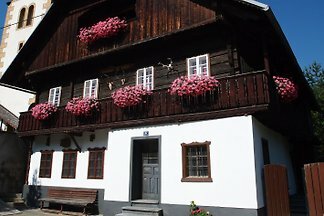 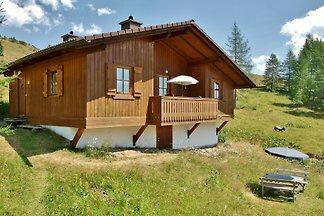 from 5 47 holiday homes & accommodations in Upper Carinthia were rated with an average of 4.6 out of 5 stars ! 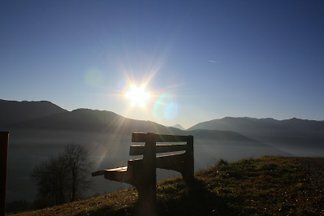 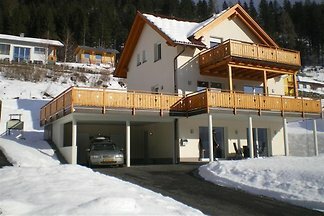 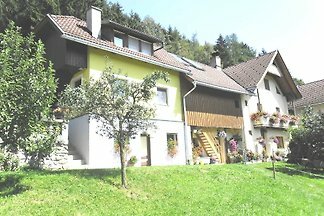 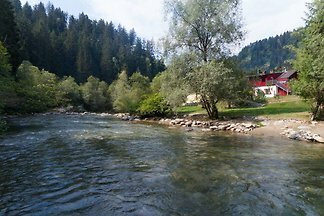 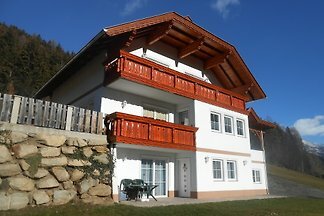 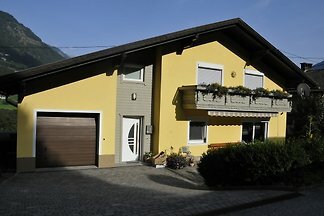 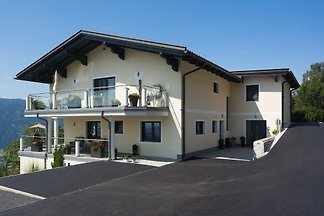 Rent successfully your holiday flat or holiday home in Upper Carinthia in only 20 minutes !